From Bath Iron Works’ Fletcher-class engineering drawings. 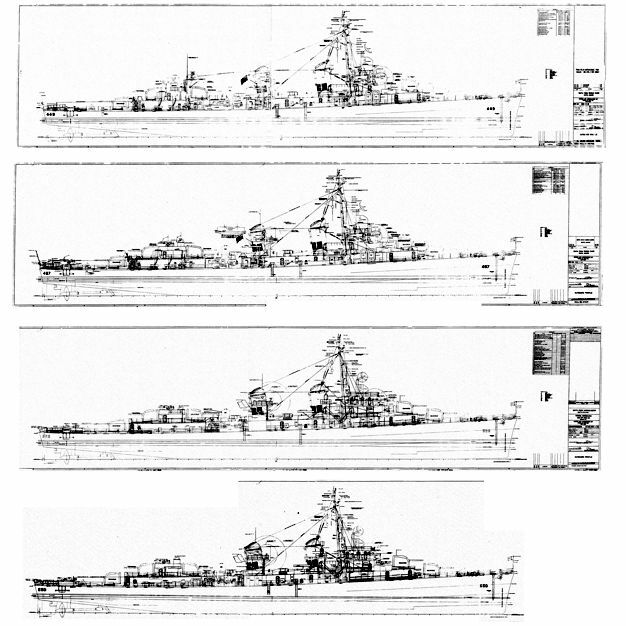 Bath Iron Works’ engineering drawings for Fletcher-class destroyers. Files converted from the microfilm collection at the National Archives and Record Administrations are available through this site’s ship’s store.